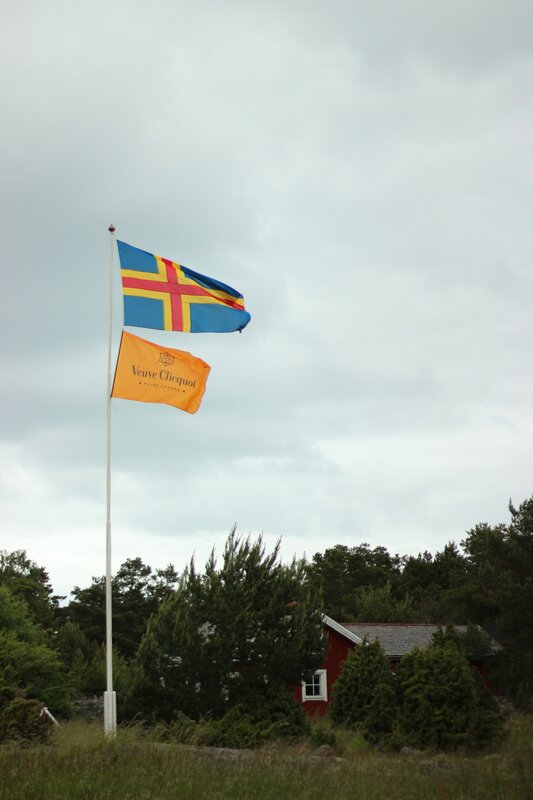 In 2010, a diving team discovered 47 shipwrecked bottles of Veuve Clicquot champagne off the Åland archipelago. Amazed by the wine’s near intact state due to its peak ageing performance and the ideal cellaring conditions provided by the sea bed, the House decided to launch an unprecedented experiment: the Cellar in the Sea. Known for its pioneering spirit, the House decided to once again embark on a new exploration. 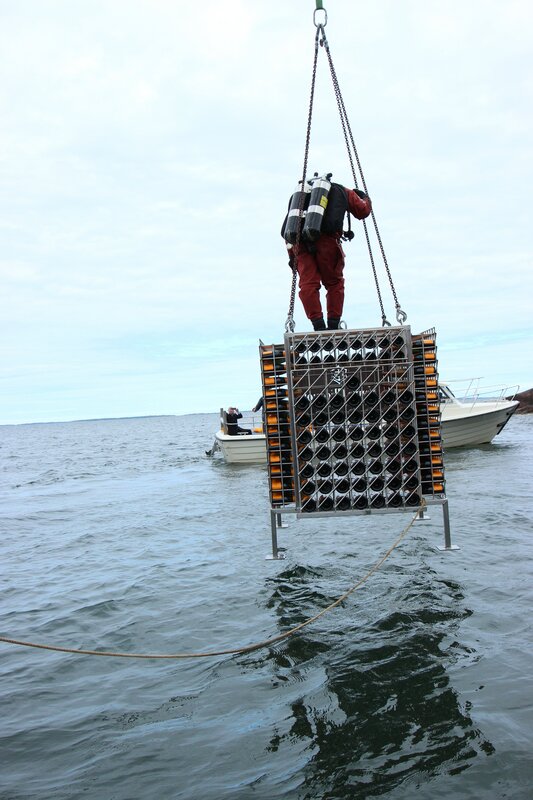 In 2014, Cellarmaster Dominique Demarville launched Cellar in the Sea and the Åland Vault: an unprecedented experiment inspired by the shipwreck. 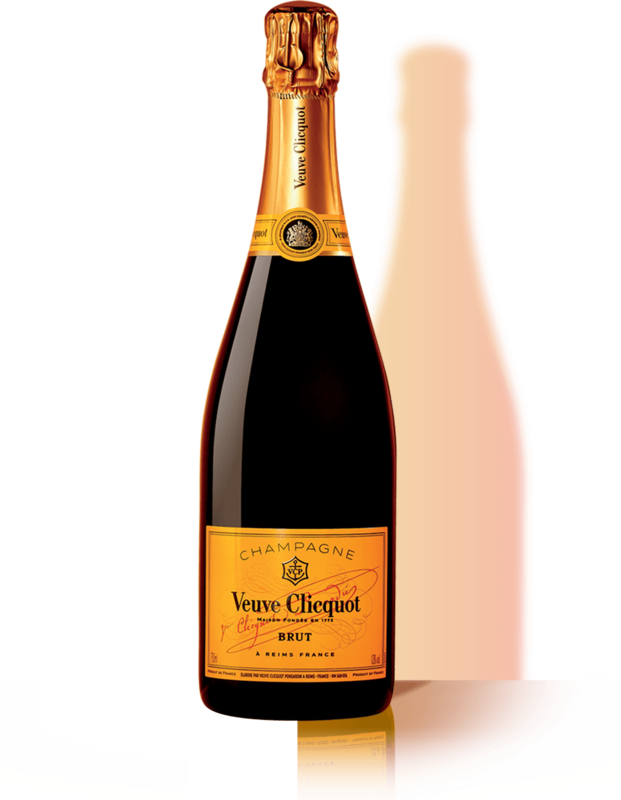 A selection of the House’s finest wines was submerged in the depths of the Baltic sea within a purpose built underwater cellar to recreate the same ageing conditions, its progress monitored periodically over the next 40 years in a quest to further fine-tune Veuve Clicquot’s expert understanding of the ageing process. In 2017, three years after the launch of this singular experiment, the bottles were resurfaced during the Summer Solstice for a comparative tasting against the same selection of bottles kept in the House’s famed Reims chalk cellars. Samples of the retrieved wines were also sent to the Oenological Universities of Reims and Bordeaux to undergo further scientific analysis. The first of many unique milestones to come, the 2017 tasting of the Åland Vault has all the makings of a truly unforgettable experience: a crossroad where history is set to meet luxury in a striking natural setting. Another 37 years of discovery lie ahead in this fascinating exploration of the secrets of the ageing process; this is just the beginning. Michelin Switzerland Female Chef Award 2017 Michelin Switzerland Female Chef Award 2017, in partnership with Veuve Clicquot, goes to Tanja Grandits, Chef at the two-Michelin-star restaurant Stucki in Basel.